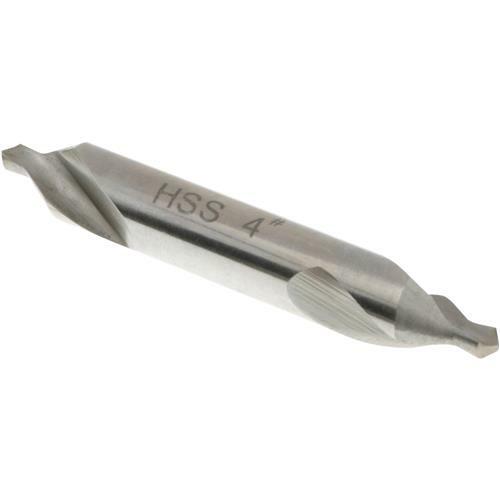 These double ended High Speed Steel Center Drills are precision ground for unsurpassed accuracy. Specifications:Size: 4Body Diameter: 5/16"Drill Diameter: 1/8"Overall Length: 2-1/8"
No problems so far. Seems to be doing the job as advertised and I wouldn't hesitate to order more.